Every month on the third Saturday we set up the Sanctuary to have live local music. We need help moving chairs around in the Sanctuary, setting up tables and putting up the backdrop for the show. It takes an hour or less if we have four or more volunteers helping. We start at 5 pm and are finished by 6 pm. You don’t have to help every month. We send out a Volunteer google doc sign-up sheet each month and you can just sign up if you can help. If you are willing to lend a hand, send an email to coffeehouse@uuman.org. 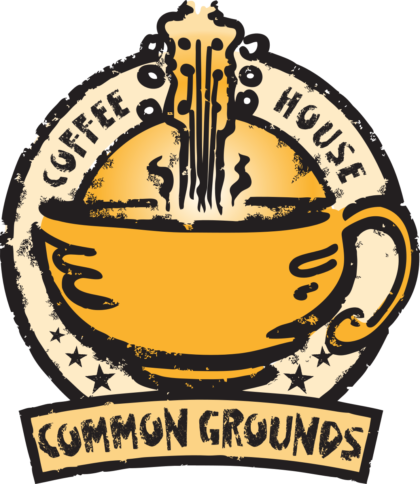 Coffee House could also use volunteers in the position of Greeter at the donation basket during the Coffee House. You greet people coming and provide change as needed. If you would be willing to volunteer as a Greeter send an email to coffeehouse@uuman.org.